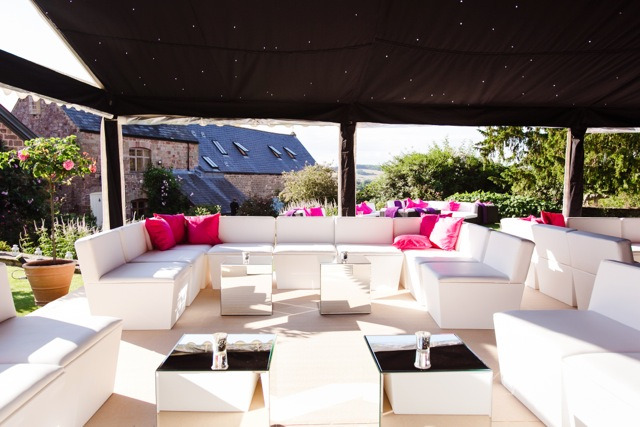 For some exclusive event planning tips and tricks from an industry expert, check out Rio Lounge’s interview with bespoke event planner Natasha from Sandeman Events; a professional party planning company who specialise in UK/worldwide VIP events. 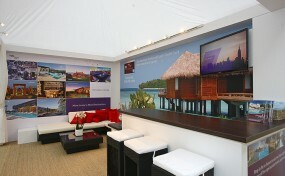 What is the key to a truly VIP events experience? Natasha notes that personal touches and originality are essential. For this reason, Sandeman Events go above and beyond to deliver sensational events with a truly personal and bespoke service. 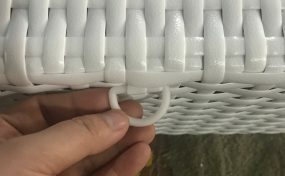 How do you create a unique guest experience every time? Although Pinterest is a great tool in which to brainstorm ideas, because of its wide scale popularity, it often lacks originality (the key to hosting a truly bespoke event). In order to come up with fresh, innovative ideas, the small team at Sandeman Events often attend the theatre, museums and other events as a means of gaining inspiration from surrounding ideas and trends. Over the years, Natasha has built up a network of trusted suppliers during her time in the events industry. They play a crucial role in the run up to an event and, if reliable, she will continue to use them again and again. 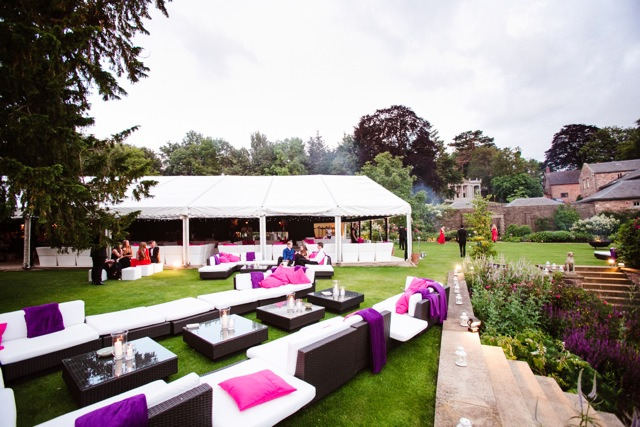 Rio Lounge have worked with Sandeman Events on a number of occasions in the past – one of which included a joint VIP 25th wedding anniversary, 21st and 18th birthday party held within a country estate with over 500 guests. What criteria do you look for in a venue? Does working on events abroad come with any challenges? How do you go about creating a themed event? 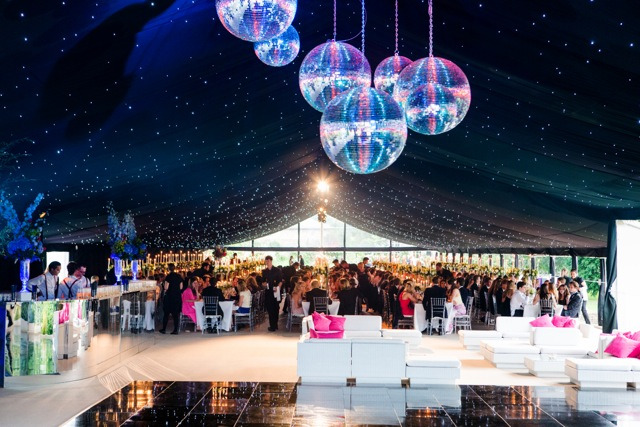 Sandeman Events have planned a variety of Gatsby Balls, Midsummer Night’s Dream, Midsummer Nightmare, Charlie and the Chocolate Factory, 1920’s themed events – the list is endless. Initially, Sandeman Events would find a venue suitable based on the number of guests. 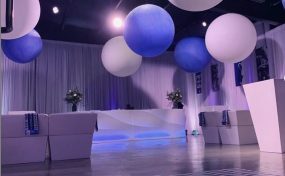 Once the venue is determined, a floor plan is created in order to determine how the space will work most effectively. Only then will the team start brainstorming ideas on how to incorporate the theme within budget. As an event grows in size, how do you go about managing substantial financial risks? During the initial client consultation, Natasha is always very realistic in regards to budget. When the clients’ budget can’t stretch, the event planning team need to brainstorm and propose alternative ideas in order to meet the brief without spending a huge amount of money. Do you know of any upcoming trends for 2017? Each year becomes more and more exciting, especially in terms of the food and drinks/entertainment and production sectors where everything is becoming far more experimental. “Trends are changing all the time, and again, it’s very personal, especially in terms of themed events – we try and keep up to date with new trends by constantly exploring new restaurants and lots of immersive theatre and dance shows which are full of new exciting ideas to inspire us. “During one event, we had hired a very smart loo unit for a marquee which stopped working just before the event started. One of our managers had to position himself behind the unit and was manually filling up each tank in order for them to flush. The engineer turned up a couple of hours later and fixed the issue but due to thinking on our feet it had no impact on the party… Again, we need our suppliers to be switched on and turn up on time in order to avoid anything going wrong and to fix anything that is out of sort. If our suppliers don’t turn up on time it can delay the entire event build. How do you deal with time constraints? Realistically, how long should you be giving yourself to plan an event? To find out more about Sandeman Events and their private, corporate and wedding planning service, check out their website.